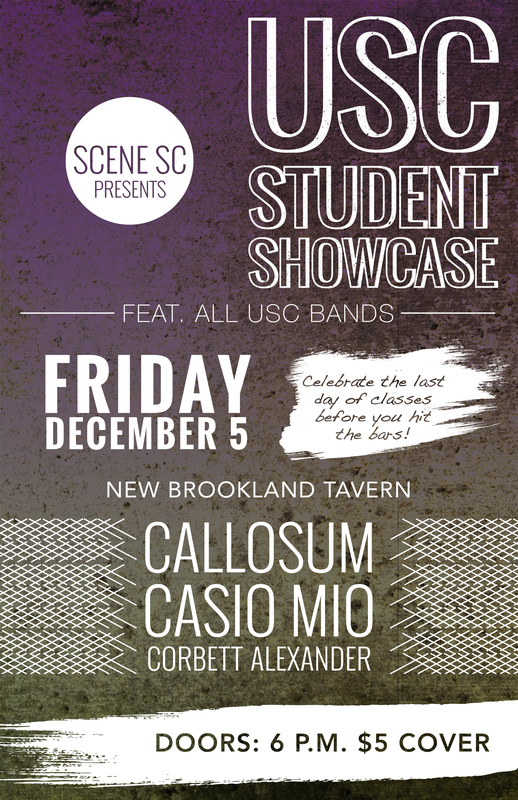 Local online music publication Scene SC is hosting a concert at New Brookland Tavern on Dec. 5 at 6 p.m. that will feature student bands Callosum, Casio Mio and Corbett Alexander. Scene SC has never before hosted a show featuring all USC students. The early show falls on the last day of classes at USC and is the perfect way to celebrate with and support fellow students before hitting the bars or studying for exams. The show will be $5 at the door, which will go directly toward Scene SC’s 2015 annual music sampler featuring local musicians. Callosum, an enigmatic blast of electronic beats, features former Tiger Hudson keyboardist Mason Youngblood. The solo project highlights intricate and hypnotic EDM pulses. Casio Mio brings a raucous, high-energy set that electrifies the crowd. Corbett Alexander was recently featured in Garnet & Black magazine as the up-and-coming on-campus artist to look out for in the winter issue. The progressive rock five-piece released its debut EP A New Dawn and headlined the Garnet & Black launch party on Nov. 13 at Jake’s Bar and Grill. 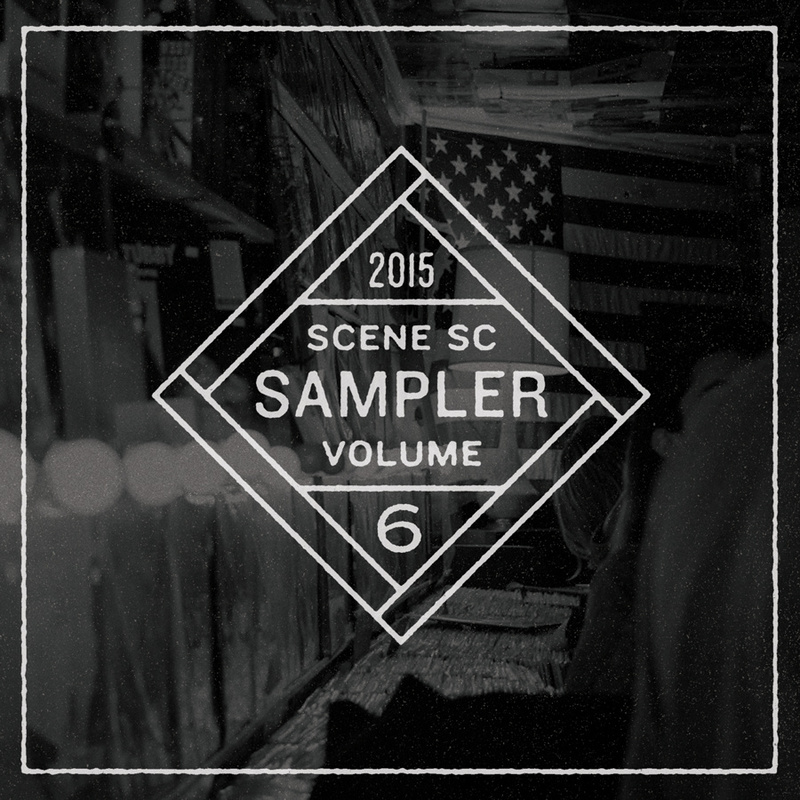 Scene SC will also be pre-releasing a free digital download code that will showcase the music of the bands featured at the show. Scene SC is an online music media publication run by a group of local music enthusiasts. The organization seeks to foster a music community in the South Carolina and specifically Columbia area. Scene SC hosts and sponsors concerts to support local musicians and venues and provides content on the website about upcoming artists and relevant news.